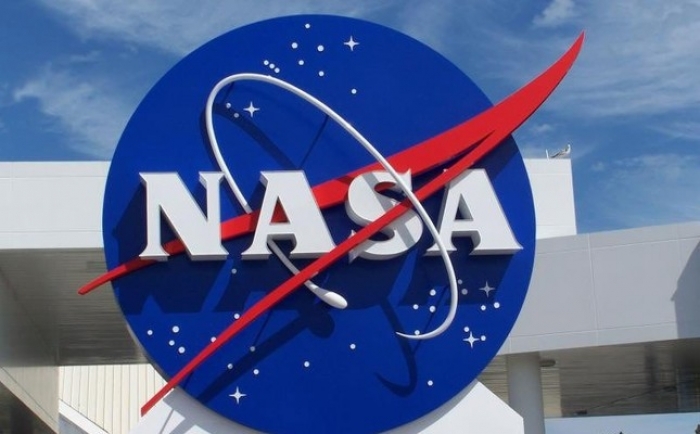 Azerbaijan has established close scientific ties with the structures of the National Aeronautics and Space Administration (NASA) and intends to further strengthen these ties, Elchin Babayev, executive director of the Science Development Fund under the president of Azerbaijan, told reporters in Baku on Oct. 8. "This will allow them to continue their research at the international level,” he said. “A School on Space Weather (SW) of the International Space Weather Initiative (ISWI) can serve as a springboard for that. At this school, young professionals will be able to establish close ties, which contributes to the development of intercultural dialogue and the scientific potential of the country."